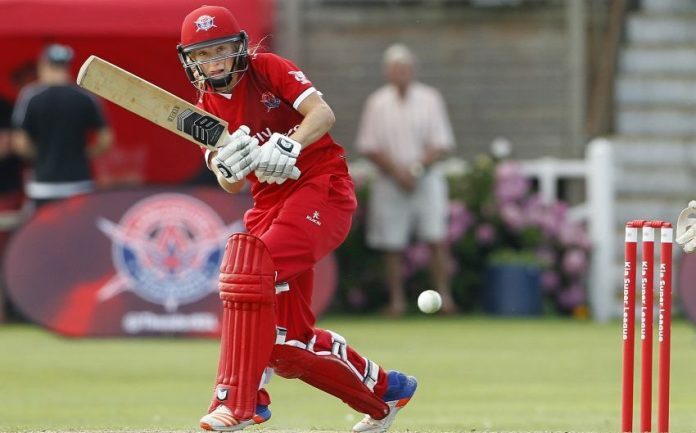 Following the completion of the first season of the Kia Super League (KSL) competition, Lancashire Thunder are already looking at the next generation of players. With 6 new Regional Development Centres across the country setup, each aligned to the 6 host teams of the KSL, Lancashire Thunder has observed girls in the North West, including North Wales, between the age of 14 and 19 to be selected for development opportunities. 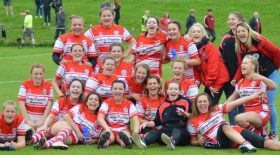 A group of 15 girls from across Lancashire, Cheshire, Cumbria and Staffordshire have been selected for the Thunder Development Centre. The selected girls will receive coaching from staff involved with Lancashire Thunder and specialist coaches. They will also receive strength and conditioning programmes, education on injuries, nutrition, psychology and much more over the next few months. Jen Barden, Head Coach of the Thunder Development Centre, said: “This is a great opportunity for this group of girls, to develop and learn about themselves and their games. It’s an exciting time for women’s sport and in particular cricket with the more opportunities for players to become professional. We hope some of these girls are future players for Lancashire Thunder and in the Kia Super League.